William N. Hahne has been a director since 2007 and currently serves as our Lead Director. Mr. Hahne was Chief Operating Officer of Petrohawk Energy Corporation from 2006 until 2007. Mr. Hahne served at KCS Energy, Inc. as President, Chief Operating Officer and Director from 2003 to 2006, and as Executive Vice President and Chief Operating Officer from 1998 to 2003. 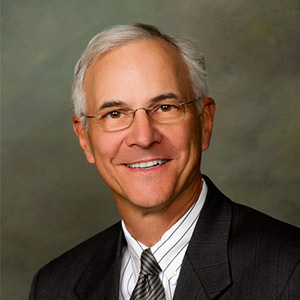 He is a graduate of Oklahoma University with a BS in petroleum engineering and has 43 years of extensive technical and management experience with independent oil and gas companies including Unocal, Union Texas Petroleum Corporation, NERCO, The Louisiana Land and Exploration Company (LL&E) and Burlington Resources, Inc. He is an expert in oil and gas reserve estimating, having served as chairman for the Society of Petroleum Engineers Oil and Gas Reserve Committee.